Buy Wallpapers at Great Prices. Call our Store for more information. 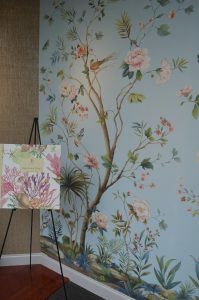 We offer select wallpapers from WallQuest, a local supplier, with roots dating back to 1820 Lyon France, to national vendors as Phillip Jefferies, Schumacher, Kravet, Fabricut, and Thibaut. 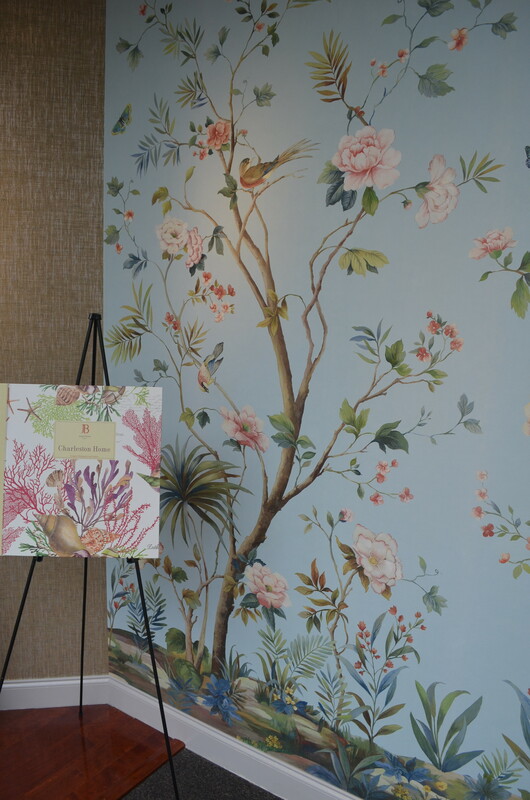 Our designers can help select wallpaper with you.